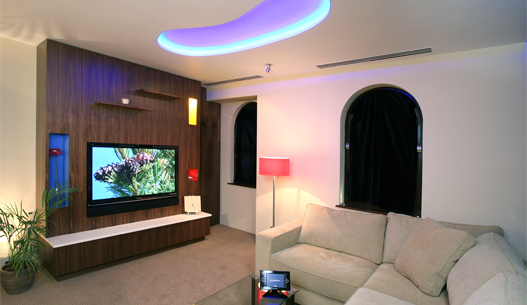 Naim Audio retailer Custom Electronic Design has recently updated its demonstration facilities. 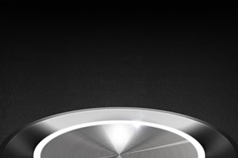 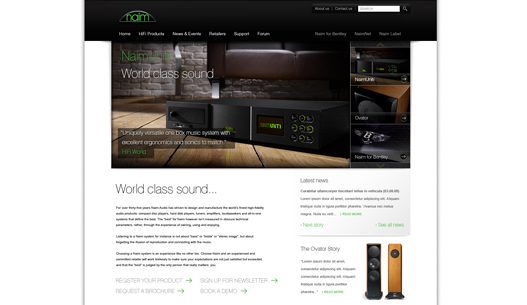 Naim Audio is pleased to unveil the new and improved naimaudio.com. 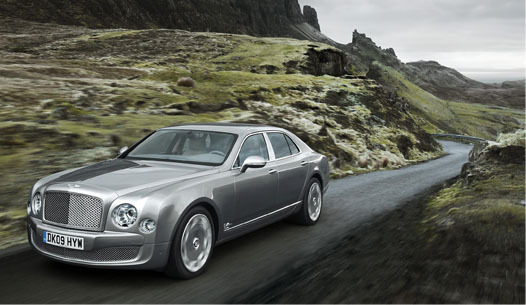 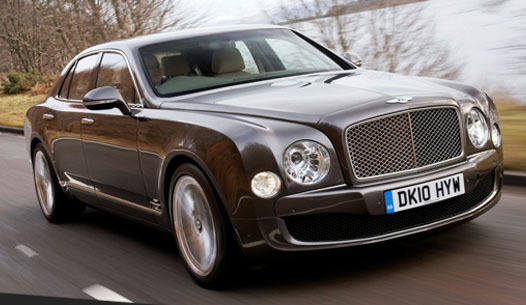 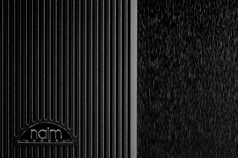 The Naim for Bentley premium audio system has received a fantastic review from Top Gear Online. 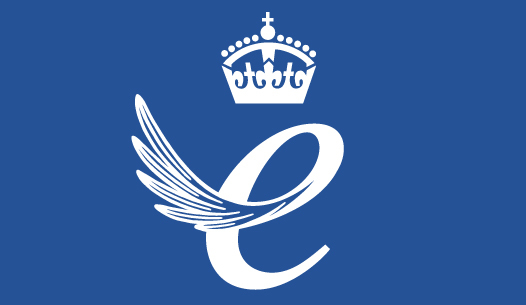 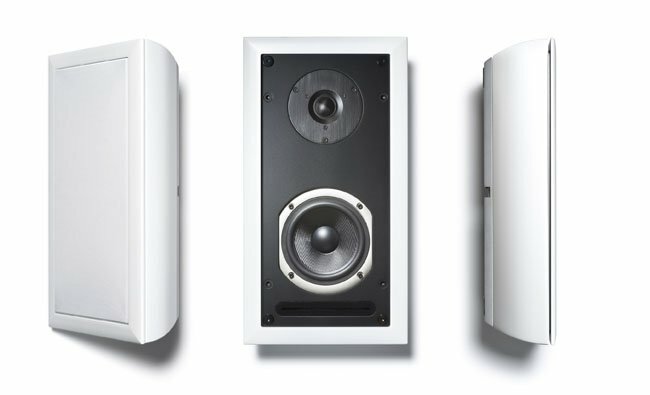 Twenty five years after it won its first Queen’s Award for Enterprise, Naim Audio, has once again been given the esteemed award. 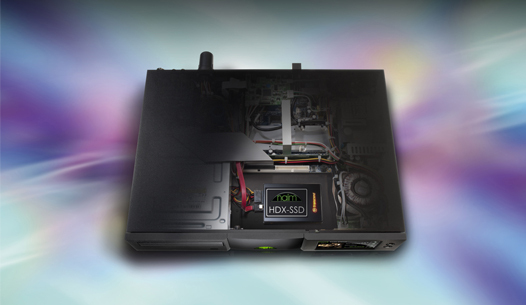 Naim Audio confirms the multi-award-winning HDX is to be offered with Single Level Cell Solid State Drive (SSD). 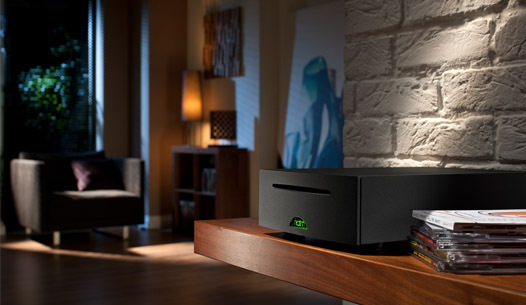 Naim Audio has launched the new UnitiServe hard disk player / server at this year’s Munich show. 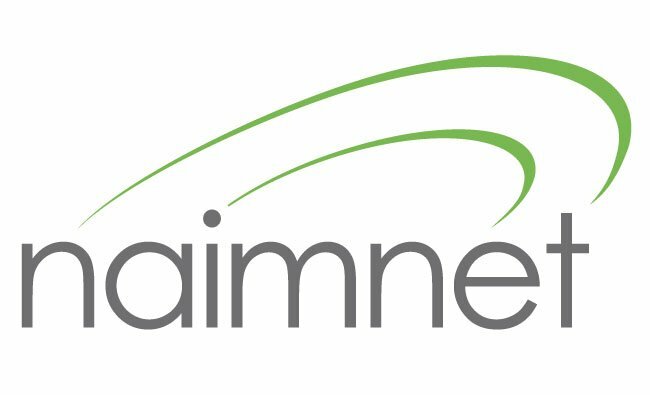 Naim Audio to show planned additions to both the Naim Audio and NaimNet product portfolios at this year's Cedia Home Technology Event. 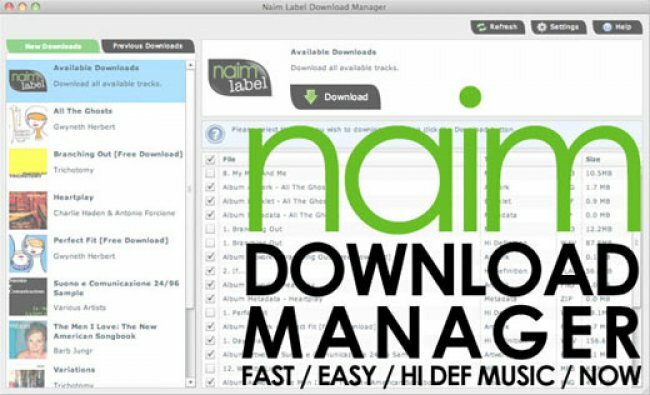 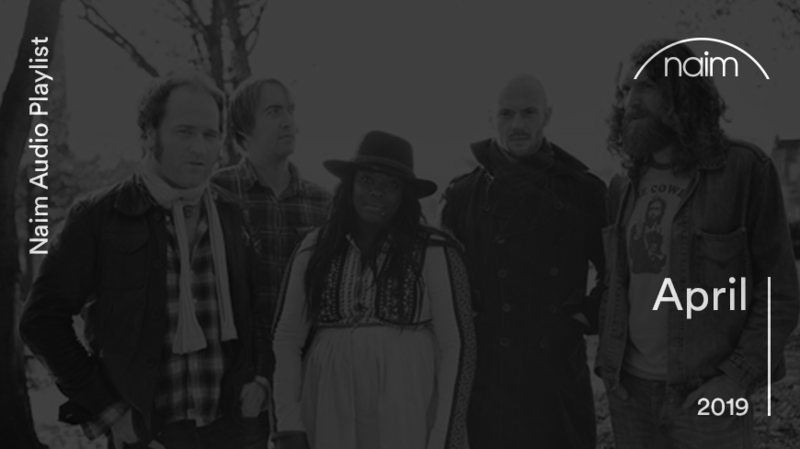 Naim Label has announced the release of its new Naim Label Download Manager (Mac/PC/Linux). 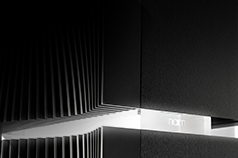 Naim Audio announces a preview of its new new, fully customisable, NaimNet control app for iPad at Cedia Expo. 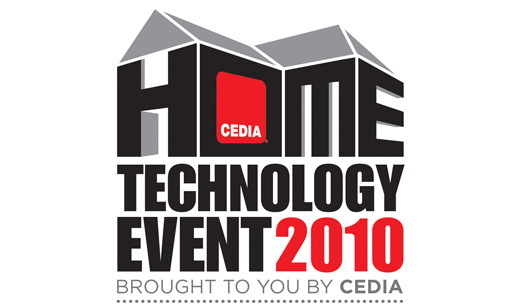 Naim Audio shows its new NaimNet wall speakers at the 2010 CEDIA Home Technology Event.